In nowadays hectic world, people have no time for wait, especially when it comes to getting services. We all want instant support, quick response, personalized approach, and smooth communication. According to Gartner, 64% of people find customer experience more important than price. You can improve сustomer experience on your platform by integrating a robust communication API. In this article I will dwell upon Twilio - API for SMS, voice, video, and authentication. You will learn about its features, examples of apps that use it, and, of course, our experience in Twilio integration. Twilio is a cloud communication platform that empowers online businesses with telecommunications features. Developers can use Twilio API for any project they want to empower with voice, video or messaging. The initial mission of Twilio was to make smooth communication an internal part of any workflow. Now, Twilio is a developer platform that powers communication for over 40,000 businesses around the world. Among them there are such giants as Airbnb, Salesforce, TaskRabbit, Zendesk, and Uber. If you need to manage all the communication with customers within your app (and do this quickly and in a good manner) - Twilio is the right way to go. Twilio allows you to implement any kind of communication into your app. Let’s review the most essential ones. One of the companies that use Twilio Voice API is GoCardless - UK payment system for taking recurring payments. Great customer experience with the help of call routing. When a customer has chosen the purpose of the call, they enter the queue and appear in the dashboard of the responsible agent. 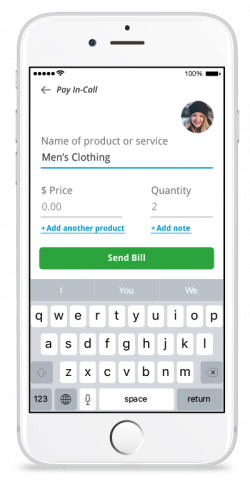 Get and send messages without revealing your actual number. Kitestring - an app that helps people get to their destination safely and inform their friends that they are home by SMS check-in. How does Twilio work here? A user creates an account, registers their phone number and verifies it via SMS code. Then they enter the contacts of their close friends and family (emergency numbers). When a user goes for a walk (e.g. at the night), they send SMS to the number they got verification code from. In that SMS they state in how many minutes/hours they will check in. When that time passes, a user gets a check up SMS. If they don’t respond to it in 5 minutes, the app automatically sends alarm SMS notifications to their friends and family via Twilio SMS. 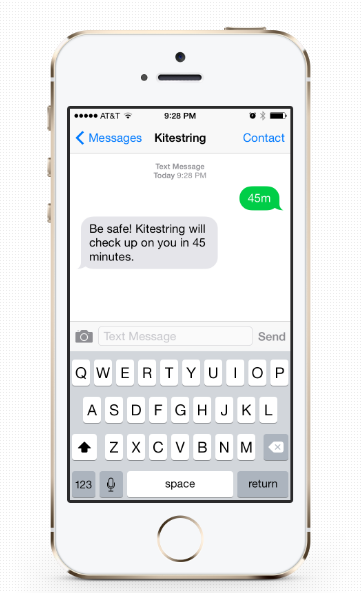 Kitestring has chosen Twilio because they needed a reliable system that would send alarm notifications without any delays. Twilio video lets you etalk to your customers via video chat by connecting to group or peer-to-peer rooms. 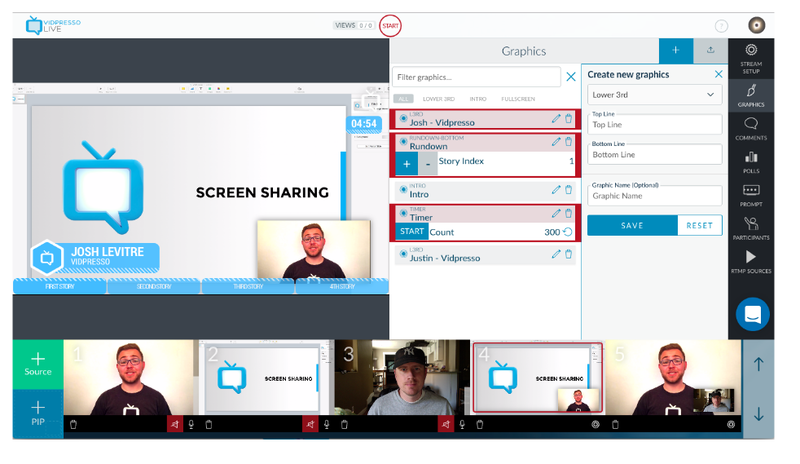 One of the companies that use Twilio video is Vidpresso - a broadcasting company. Global brands (like Facebook, Youtube, and Twitch) contact Vidpresso to get live video streaming at different events. With Twilio, Vidpresso can stream qualitative, high resolution video from multiple locations and at different network conditions. Twilio provides the following API-powered tools for your app security and two-factor authorization. With Twilio Auth you can also customize your 2FA SMS by adding your own branding and use our own Twilio phone numbers. One of the companies that use Twilio authorization is Settrax - tray management solution for healthcare facilities. Settrax offers an advanced system where device representatives can track, weigh, and make a photo of the inventory. However, they’ve faced a problem when device representatives started to share their accounts instead of paying for registration. Two-factor authorization was a way out. Seetrax uses Twilio soft token that allows users access their account without Internet connection. Also they use Onetouch that sends users push notifications and Onecode with help of which users receive a code via text or voice call. These measures help Seetrax provide a rock-solid security when it comes to medical devices usage. Apiko team has integrated Twilio for the video consulting app Mergein. Mergein connects sales associates, support departments, and service providers with their consumers all around the world. 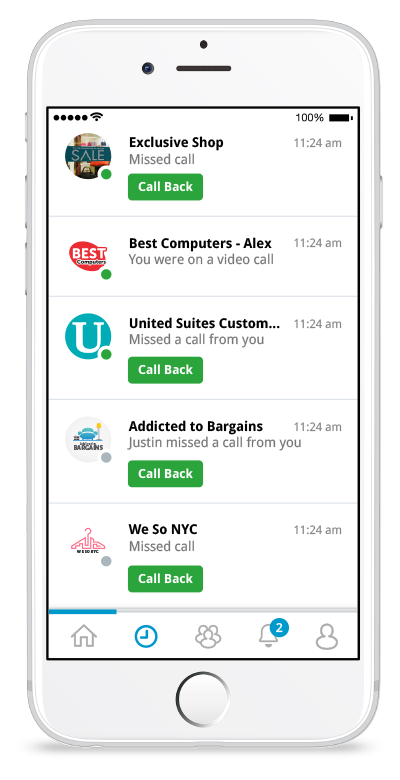 With the help of this app, businesses can communicate with customers via voice / audio calls or text messaging. Twilio is a big player on the market that is definitely worth a look. It’s a flexible and scalable communication solution for almost any type of business. If you want to know if it is suitable for your needs, don’t hesitate to leave a comment below!